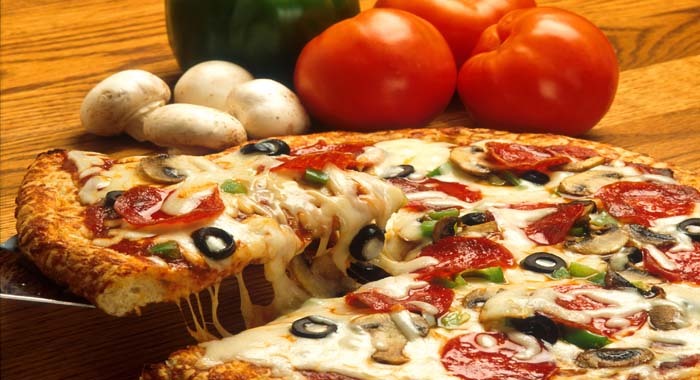 Manage take out and delivery orders with our Pizza POS System ! You have a Pizza Store and looking a Pizza Pos System that will help you manage your pizza deliveries? Check out our especially designed Pizza Pos Systems below. With our Aldelo Lite or Microsale Pizza POS Software, you will be able to manage all your pizza orders, phone and internet orders, drivers, labors, delivery charges, and much more. Uniquely designed pizza order entry screen will help you enter your pizza orders anyway you want by modifying pizza with the toppings you selected. Managing drivers, accept credit cards and phone orders easily will help you increase efficiency and productivity while reducing the costs. Please select one of the pre-configured Pizza POS System Above. If you have any questions or concerns about the selection of Pizza POS System, you can read our How to select POS System Guide.